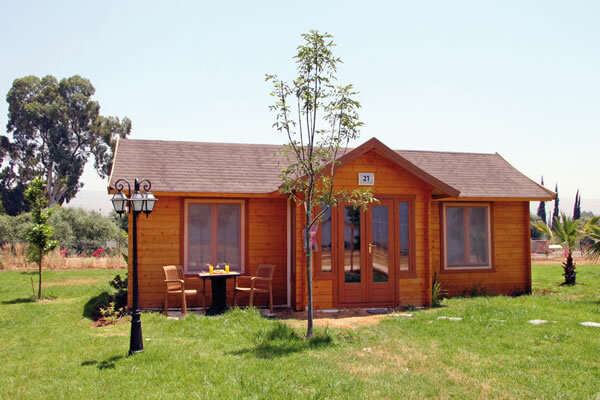 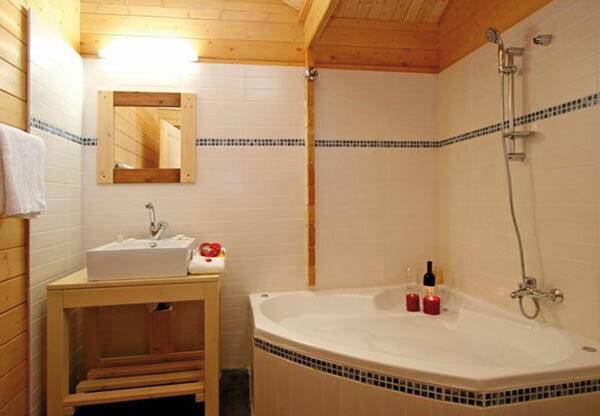 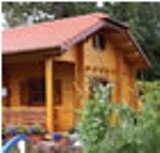 This leisure building log cabin is the an ideal residential space with extensive accommodation consisting of, a bedroom, kitchen, living room and bathroom. 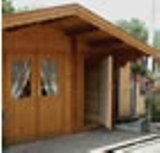 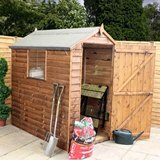 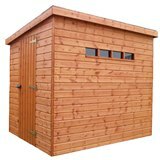 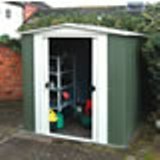 The 58mm (2.3") wall thickness and double glazing means this cabin can be used comfortably all year round. 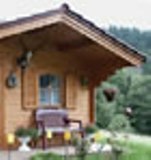 1 window to the bathroom positioned to the rear of the building.